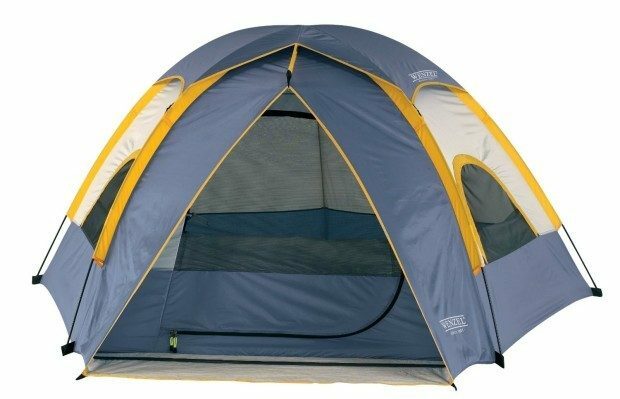 Head over to Amazon and order the Wenzel 3 Person Alpine Tent Just $49.20! (Reg. $75!) This item qualifies for FREE shipping!